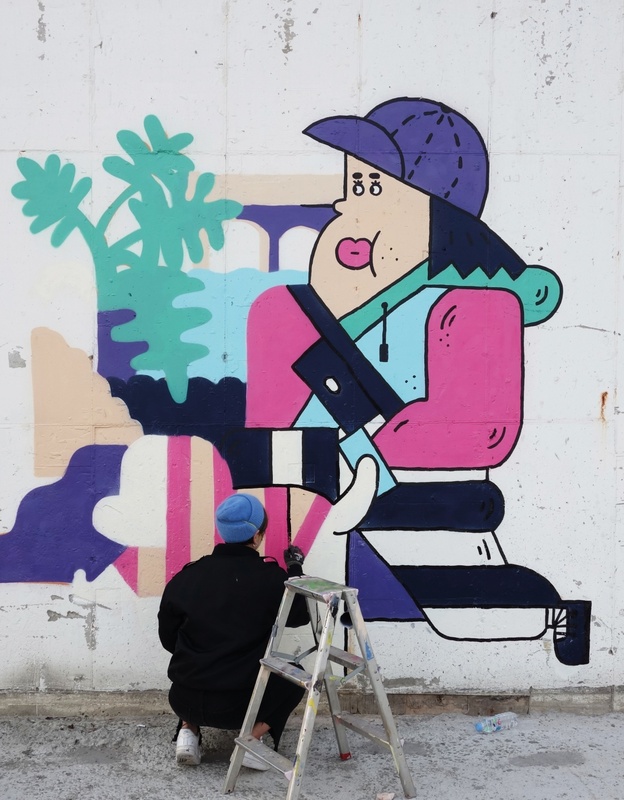 For most of us, the Korean graffiti, art and illustration scene is still pretty unknown. So were very happy to come across the work of Seenaeme who is currently painting wall after wall after wall in her recognisable style. In issue 14 we have an interview with her, check it out!